What Can Bison Recovery Do For You? Providing our customers with unparallel service while maintaining compliance and integrity in an ever changing industry. 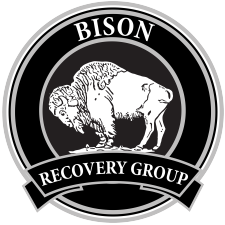 Bison Recovery Group, Inc. is committed to providing every customer with exceptional service. We understand every situation is different and we create customized solutions to assist our customers. Every associate at BRG is fully trained and certified in aspects of the collection industry including FDCPA, UDAAP, HIPAA and ADA. If you have an issue you would like us to address, please visit our resolution center.